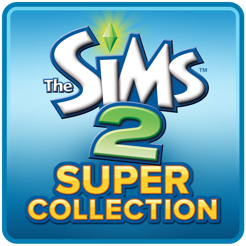 In The Sims™ 2: Super Collection, take your Sim from cradle to grave through life’s greatest moments. Create your own houses, neighborhoods, Sims, and even family dynasties—then watch it all come to life! You may choose to manage your Sims so they experience the rewards of a life well lived. Of course, you may also choose to neglect their needs, indulge in their fears, and see what happens… The possibilities are endless! 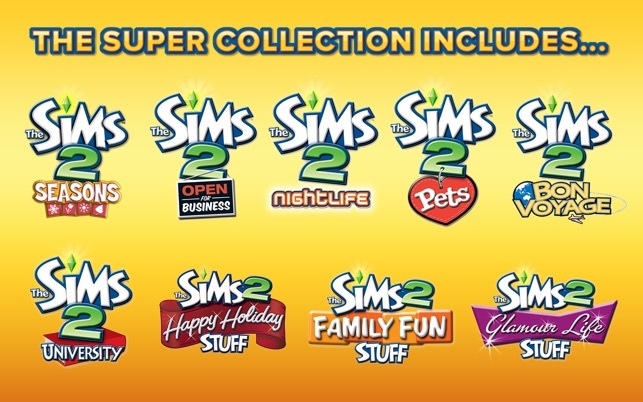 The Sims™ 2: Super Collection delivers all of the award winning content from the original plus the addition of 6 expansion packs, and 3 “stuff” packs never before packaged together. 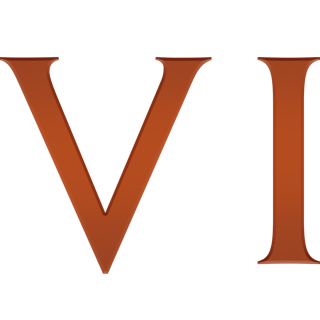 Don’t get me wrong, when you first start, it looked like it was going to be a very fun game with a lot of replay value. But the (quite ironically) reccurring problem I’ve had with many Sims games is that they are extremely repetitive, and sometimes downright confusing or infuriating. I’m getting the Sims 4 soon, and I hope it’s not as repetitive. After a while, some tasks become more of a burden or a chore rather than a fun experience, such as keeping vampire Sims alive. Yes, I have tried everything, and no, nothing seems to work. I wouldn’t buy it again, mostly because I had to wait about three hours for the download. Normally you’d have to wait an hour and a half, but still, I wouldn’t take an hour out of my day for this. 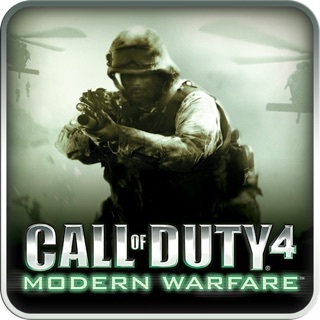 The redeeming qualities of this game are there, but they’re just overshadowed by the amount of bad qualities. I was also dissapointed that there was no story mode as well. Story mode was a very fun asset of the individual games, and I was hoping that would be added. Overall, this game has left a bad taste in my mouth, as do most games on my Mac, my advice? Just get a game on another system, you’ll definitely get way more enjoyment out of it. 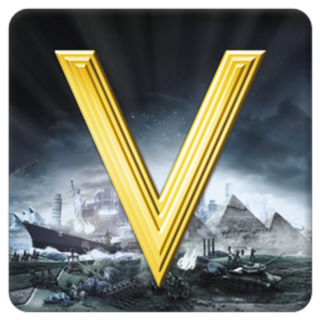 I’m going to beat the dead horse a couple more times, just because I am hoping that Aspyr will read these reviews and see what a market there is to complete all of the expansion packs. 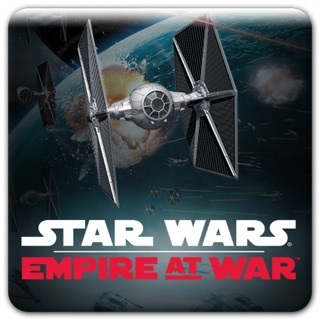 I found this game after getting a new Macbook Pro for Christmas and then considered it a dorky dream come true. Been playing for 10 years on an old PC version on an old MacBook Pro on it’s last leg. I would love to throw that computer away. I finally got this all installed and I couldn’t believe how fast it loaded, how quickly I could add destinations. But I agree with so many other in that I would love to have the complete pack. It’s how I’ve been playing for so long, and to revert without a few key packs is very difficult because you get so used to those features, the stuff, even the hairstyles associated with those packs. 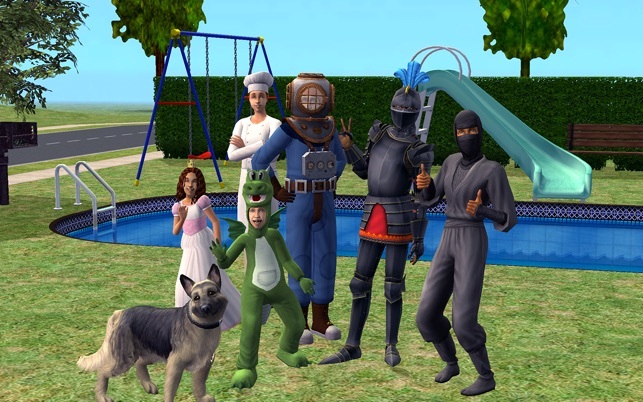 If anyone from the software company is reading this, I would be willing to pay lots of simoleons to complete this package. Finding this super pack for only $15 is awesome, but honestly I’d have been just as excited to pay full price. PLEASE MAKE IT HAPPEN! if u are reading this to know to get or not I think you should! I was VERY sad when my sims 3 game stopped working, i baught it fir the wii but the sims 3 evperience just wasnt the same! ive played the sims 2 on friends computers before I HATED IT, after playing the sims 3 it fells dull and idiotic, but i thaought for it being on sale right now for only 15 dollars it would be better then sims on the wii, i downloaded it, and because of the fact that mac is constantly upgradaing this game, it is amazing. 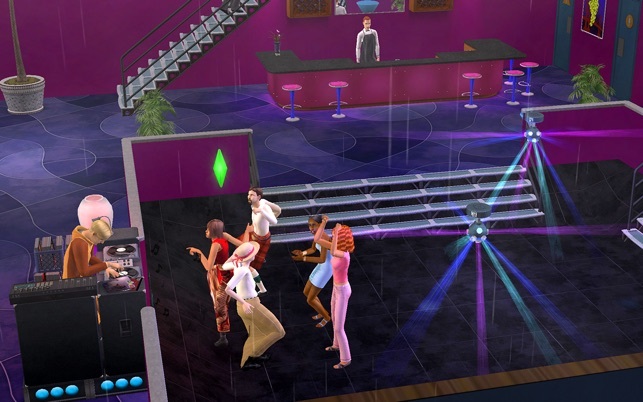 Ive played the sims 4 but the sims 2 now has way BETTER GRAPHICS then the 4th game. 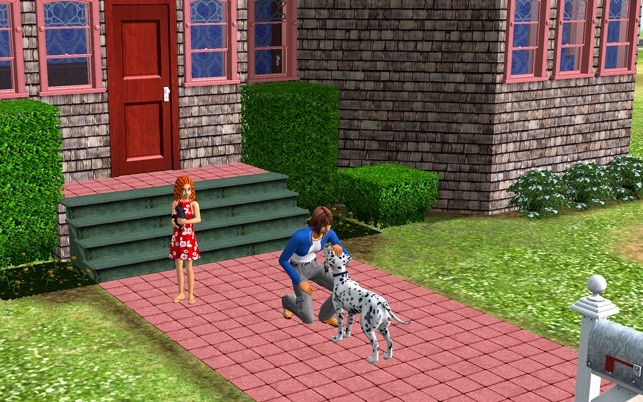 I was blown away by the ADORABLE NEW PETS that were added, the pools and new age groups it is just like the sims 3 but better, i didnt like the sims 4 because there is no toddlers or any of my favorite functions from the sims 3, it also giver less in the base game. basiclly the sum of this is if u wannna upgrade from the sims 3 without having the stupide annoying thins on the sims 4 this is oddly the way to go!!!!! sorry bout the typos! !